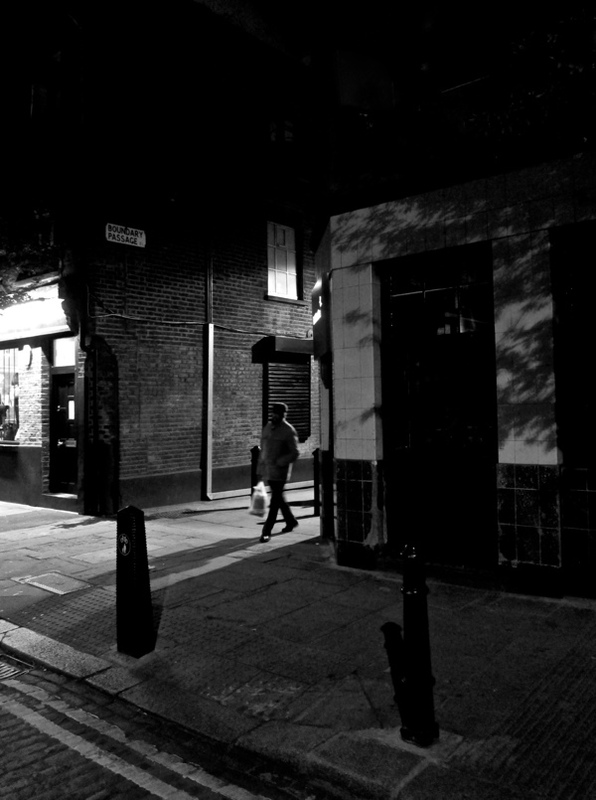 As the darkness closes in, it delights me to go on a dead pubs crawl around Spitalfields to pay my respects at former hostelries and listen for the clinking glasses of the phantom regulars. 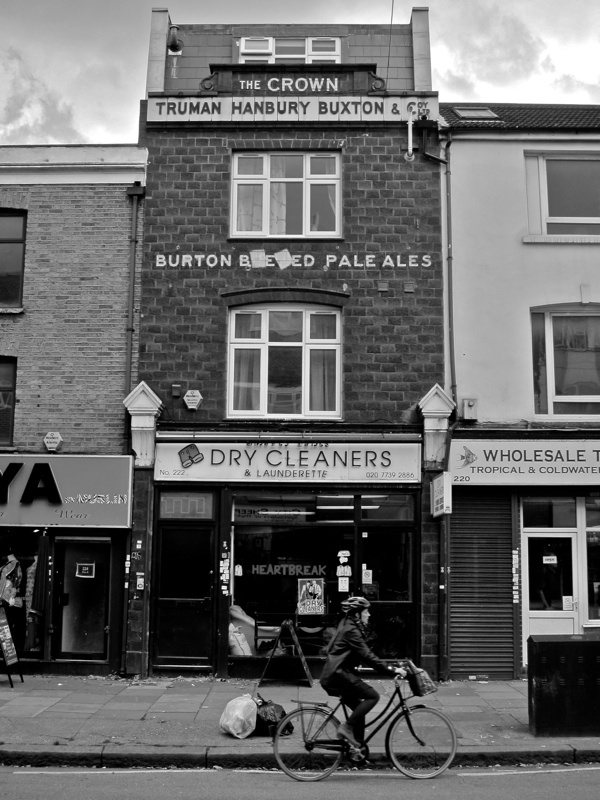 Yet to my surprise and joy, The Well & Bucket and The Crown & Shuttle have returned to vibrant life, convincing resurrections long after I had given up hope – which permits me to believe there may still be the possibility of life after death for other lost pubs in the neighbourhood. 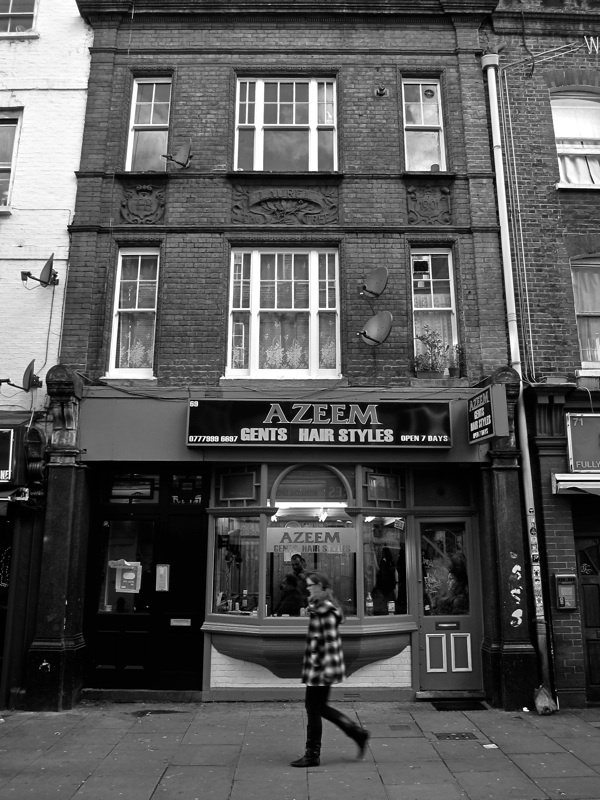 I live above Azeems on Brick Lane, which was once the Laurel Tree pub. My store room use to be the old pub cellar! 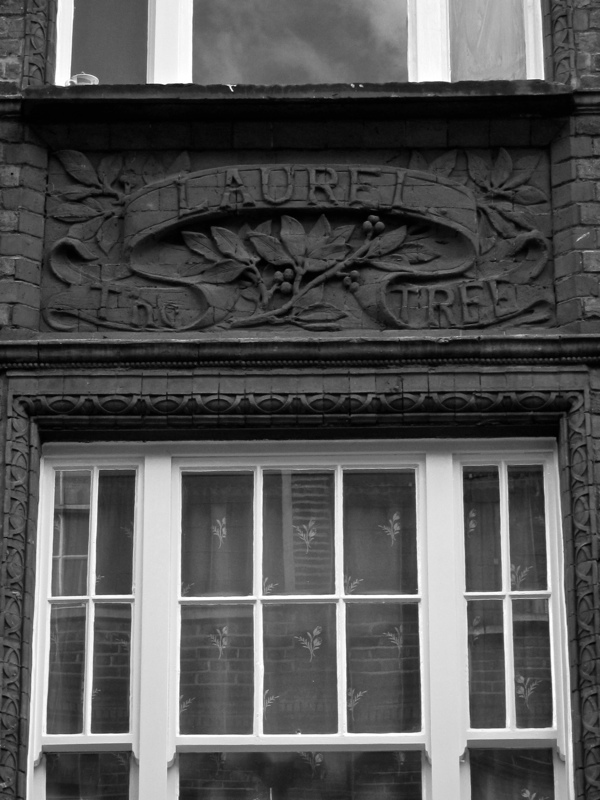 I had a look on the census and some one with the same surname as me was living here as a maid in 1886! No relation, just a strange coincidence! 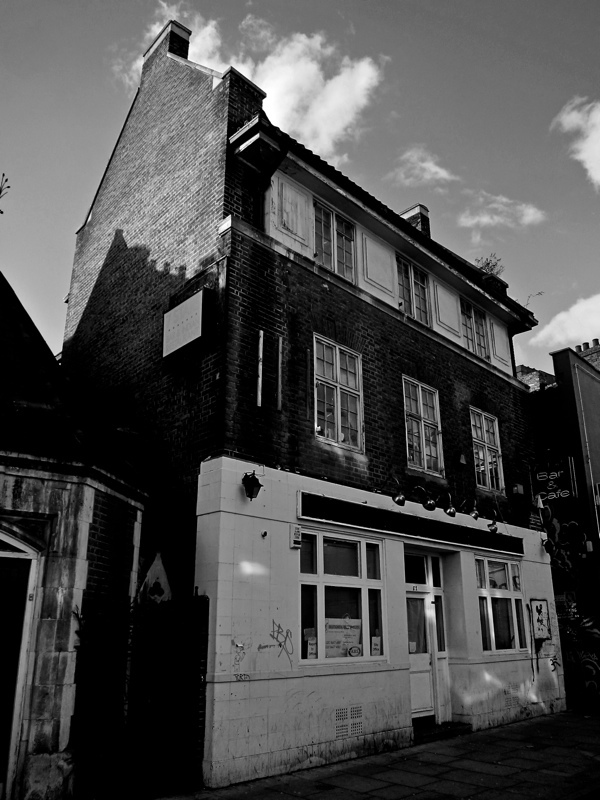 I also have a picture of the pub when it was derelict in the 1980′s before it was brought and made into flats by the Newlon Housing trust. I will send you said photo. 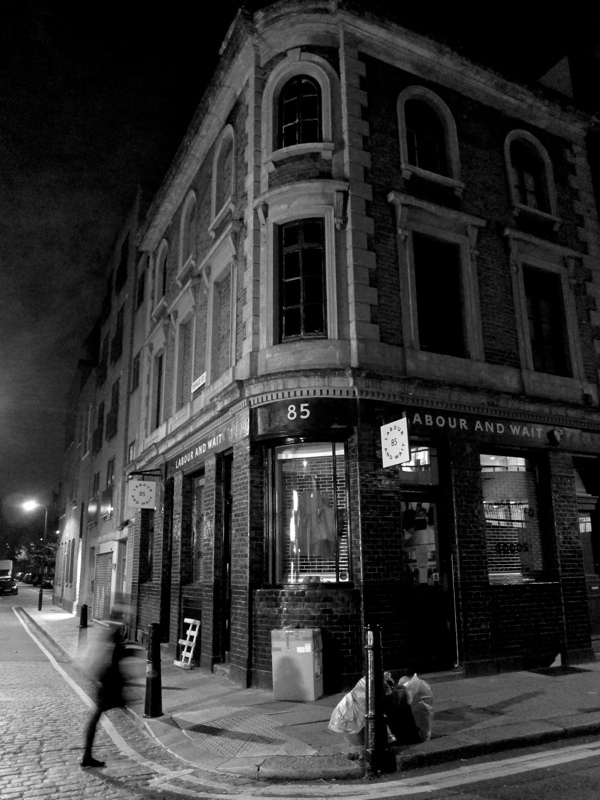 I dont know how you manage to take such atmospheric photos of old – closed – pubs – but these are brilliant. Lovely to sit here in my PJ’s reflecting on what life was like for the long gone customers – sets my brain on a different channel for the rest of the day. the names bring back a few memories -Crown and Shuttle in particular . I would never walk on the pavement under the Crown and Shuttle as the topmost pediment looked like it could fall off at any moment. 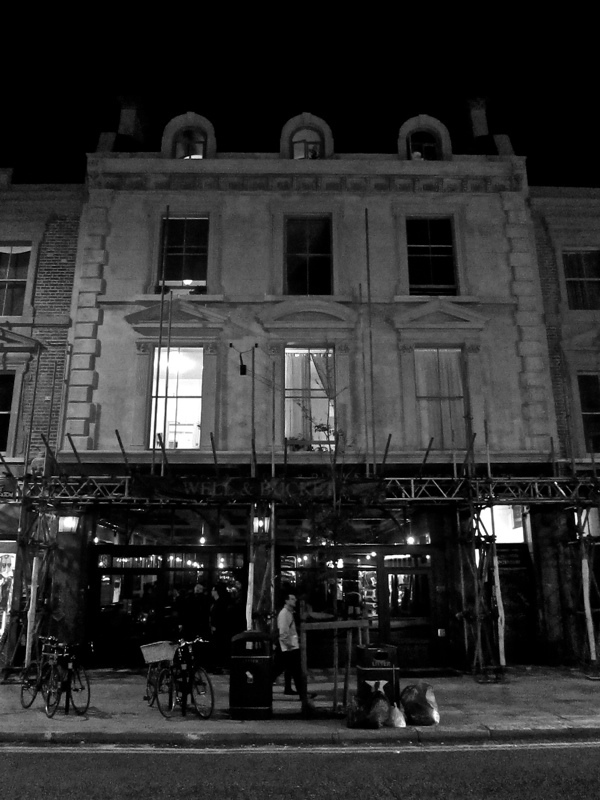 So apart from having a lovely building restored to glory and former purpose, it’s nice to feel safe on the pavement again. Thank’s …that’s real time travel.. Some lovely, atmospheric pictures here! 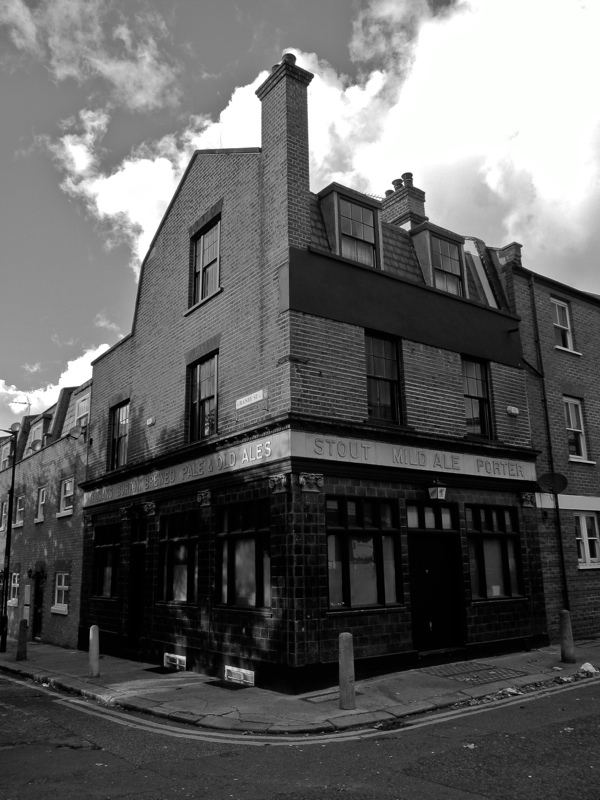 My Granddad used to work for a brewery and worked at The Wheatsheaf in Stoney St, Borough Market. I have a post card that was sent to him from one of his older brothers who had gone off to the Trenches in WW1. 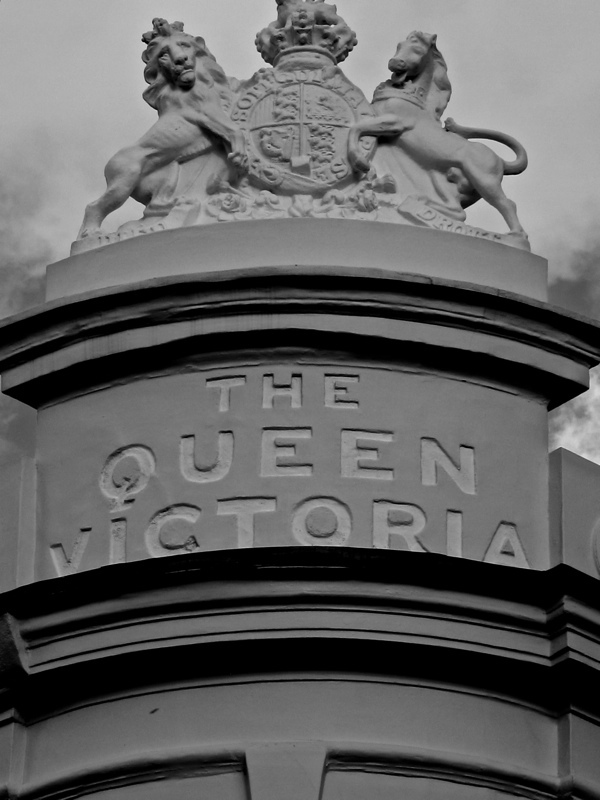 I am glad that it has been restored and is now open again and I went there with one of my cousins to have lunch there and raise a pint to our wonderful Granddad! Beautiful and evocative, as ever, Gentle Author. You may be interested to know that The Dolphin recently appeared in Elementary, the contemporary US take on Sherlock Holmes: they had 221b as being one of the flats upstairs. Only a mile or two out! 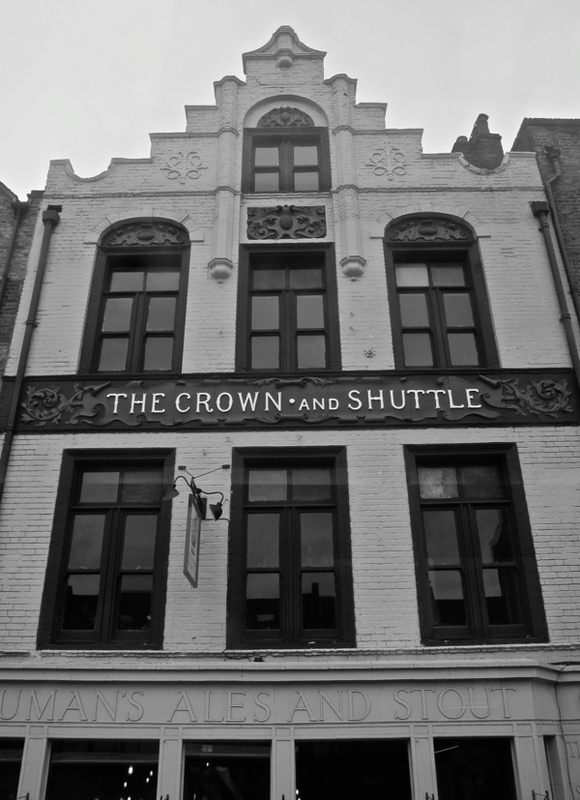 My Mum was the licence of the Crown and Shuttle and we had many happy years there before trade just dropped off in the evenings . 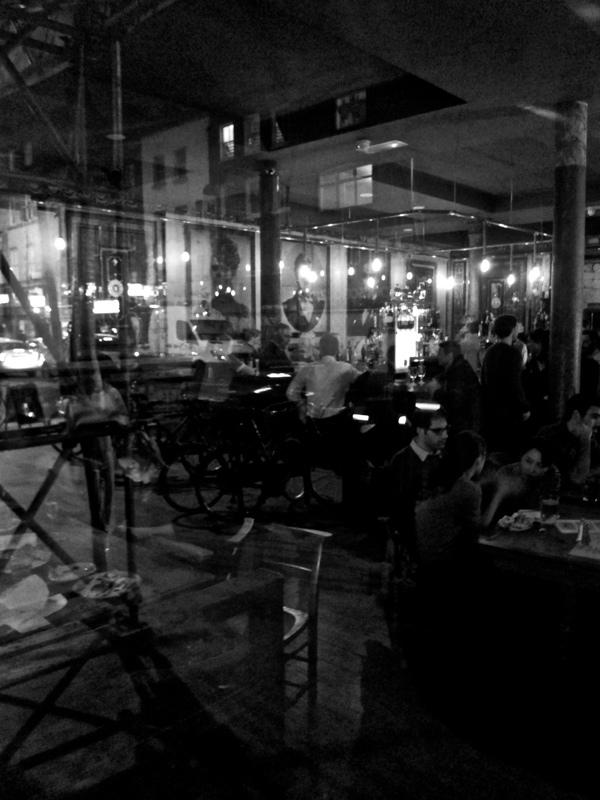 its so sad to see all those character filled pubs gone forever and a way of life which made the London people who they were. 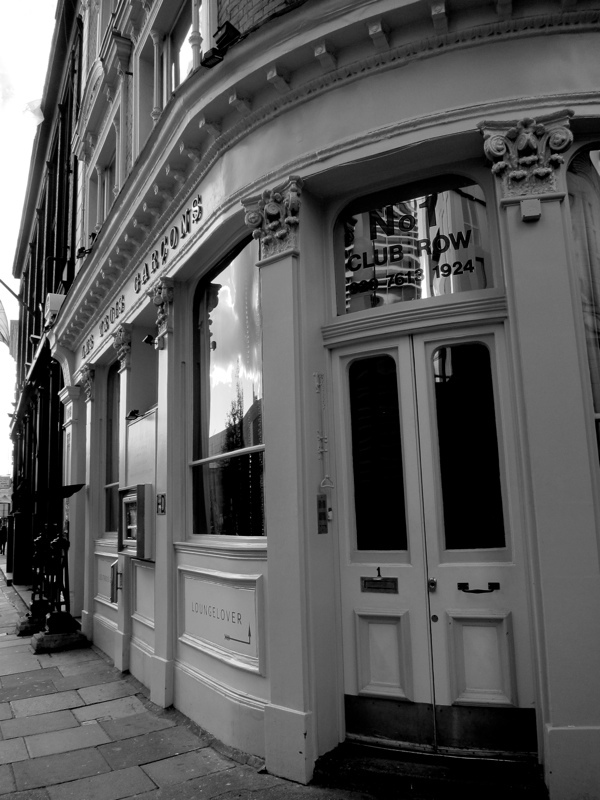 Did you know the Crown used to have an angling club within its walls called the ‘good Intent’. 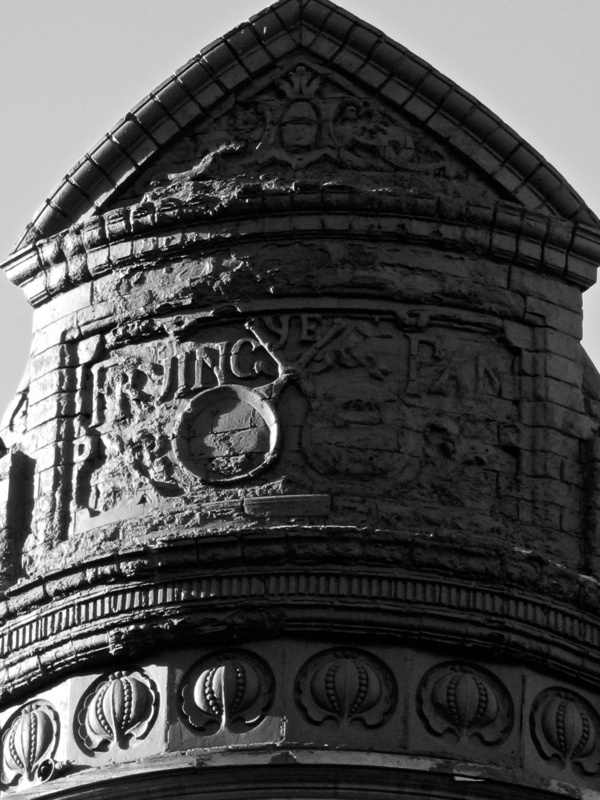 My grandfather, Harvey Piper, was born in The Three Swedish Crowns in what used to be Old Gravel Lane. 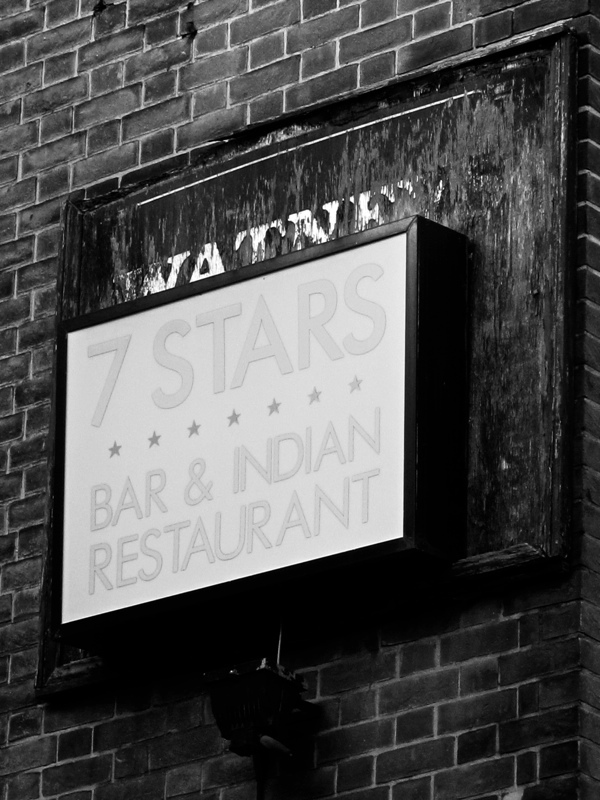 It is now an Indian takeaway. 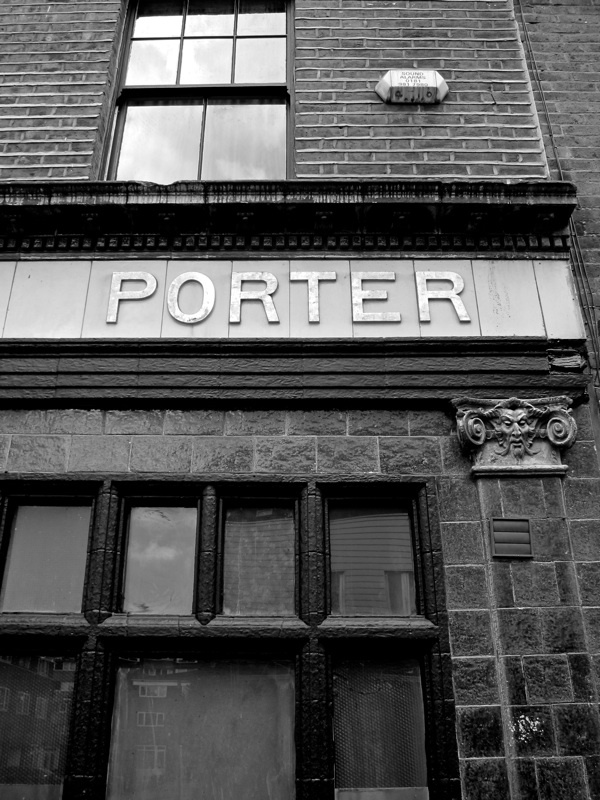 The Three Swedish Crowns was one of several pubs managed by Gt.Grandfather James Piper. 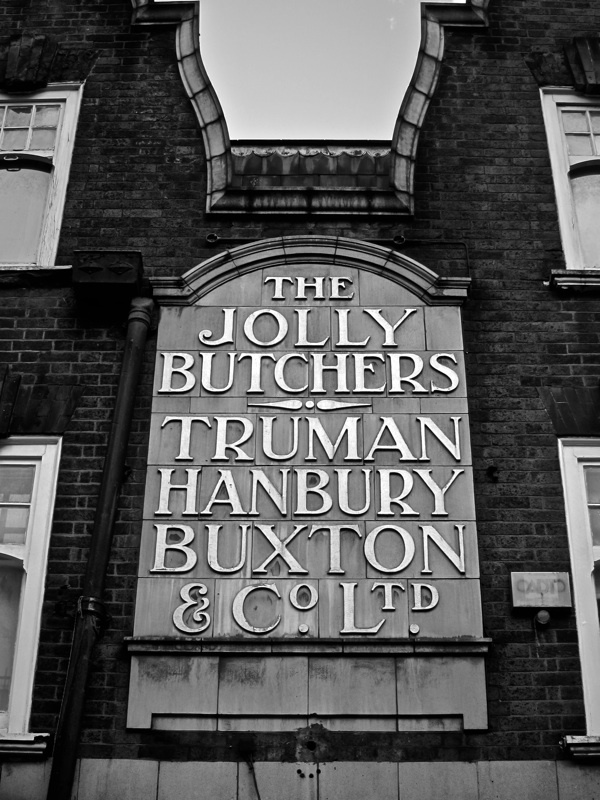 Among them were The Chapman Arms, The Jolly Tanners in Bermondsey, and The Fox and Goose in Brick Hill Lane, Upper Thames Street. 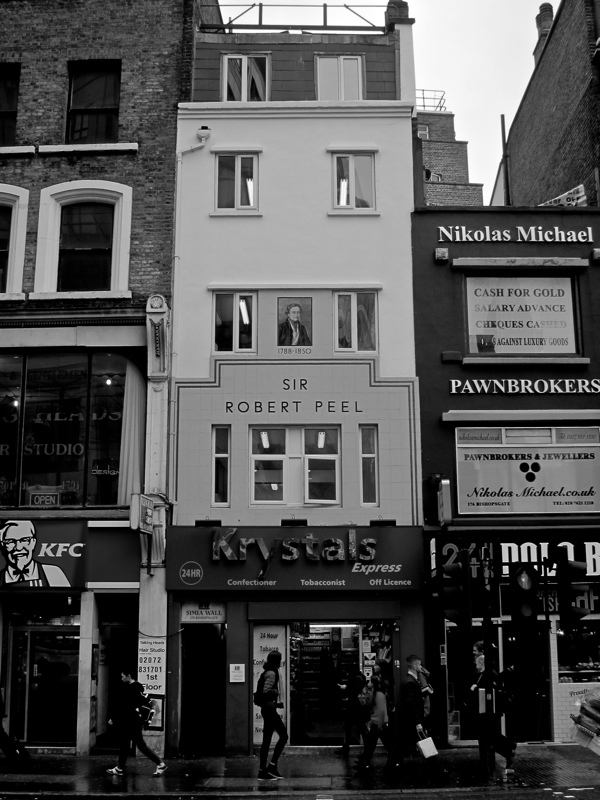 Great-Granddad died in 1897 next door to The Three Swedish Crowns, then managed by his brother, George Harvey Piper.